Our product range includes a wide range of pig iron. 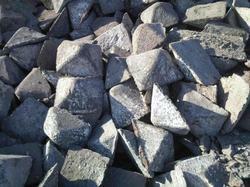 BASIC PIG IRON used mainly in electric arc steel making. HEMATITE PIG IRON [also known as FOUNDRY PIG IRON], used in mainly in the manufacture of grey iron castings in cupola furnaces. Looking for Pig Iron ?